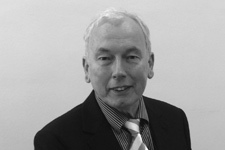 Chris is the Advertising and Finance Manager and a Co-Founder of Austen Lloyd. He is the main contact for the media, advertising agencies, and jobs boards, which are vital in the modern recruitment process. Up to date communication is vital today and immediate information for both clients and candidates is essential.